Western Samoa is, or was, a group of islands in the South Pacific, halfway between Hawaii and New Zealand. It was a German protectorate until 1914. It was then occupied by New Zealand until 1962, when it became the first Polynesian nation to regain independence. There are two main islands. 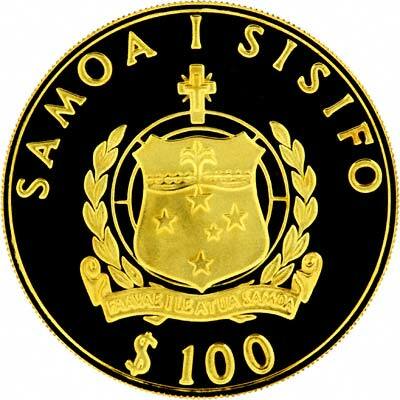 This page relates purely to coins of Western Samoa. 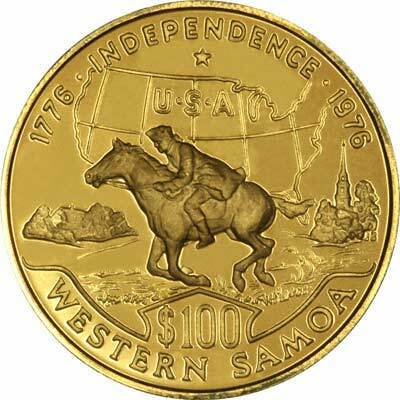 Western Samoa only issued its first coins in 1967, and its first gold coins did not follow until 1976. Like the proverbial buses, you wait over 80 years for a Western Samoa gold coin, then two come along at once. 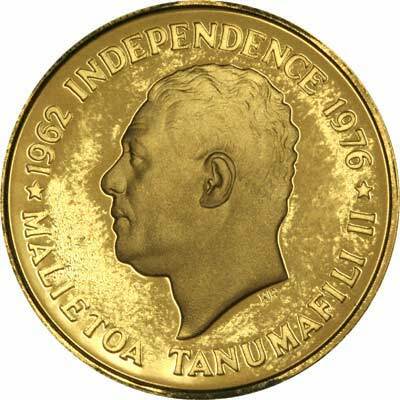 In 1967, Western Samoa issued two different 100 tala gold coins, one celebrates the bicentennial of American independence, the other commemorates the Montreal Olympic Games. 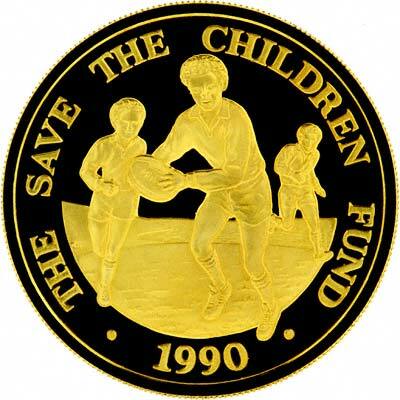 We make an active market in almost all world coins, gold or otherwise, including Western Samoan gold coins. If you have any of these coins to sell, please contact us, or post them to us for appraisal and offer.